PHOENIX, ARIZONA (September 5, 2017) – The NAI Horizon investment sales team of Senior Vice Presidents Lane Neville and Barbara Lloyd represented the seller in $7.1 million disposition sale of Hamstra Square. 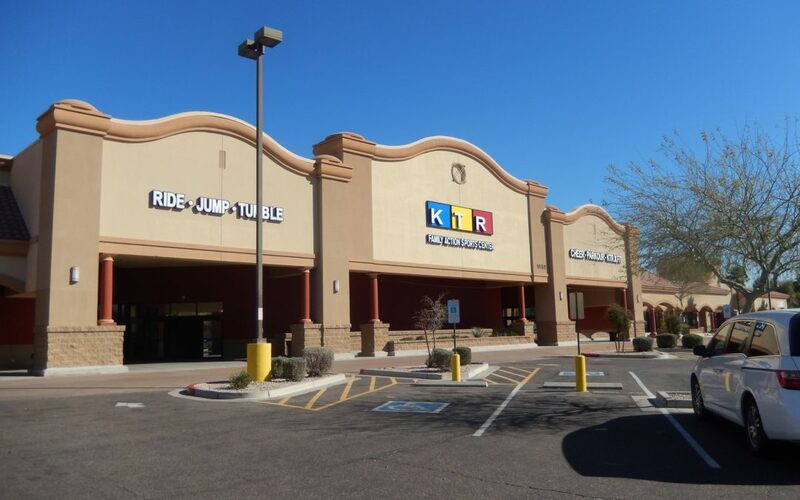 The retail-anchored center is located at the NEC of Pecos and McQueen roads in Chandler, Arizona. NAI Horizon represented Hamstra Square Investors, LLC. The buyer was The Weil Ernst Trust and The Schneider Living Trust. It was represented by Tim Ernst of Terra Marketing. The 81,148-square-foot retail center is 89 percent occupied. The property was built in 2003. The anchor tenant is KTR Family Action Sports. Other retail tenants include Panda Express, Subway, Buon Padre, Mai Thi Ha, and Academy Day School.